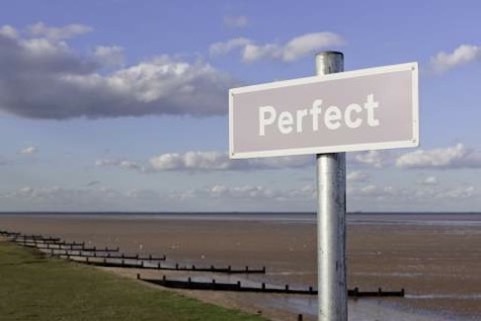 Mark C. Hewitt was commissioned as writer in residence for Leysdown Rose-Tinted, a public art initiative in Leysdown-on-Sea on the Isle of Sheppey. 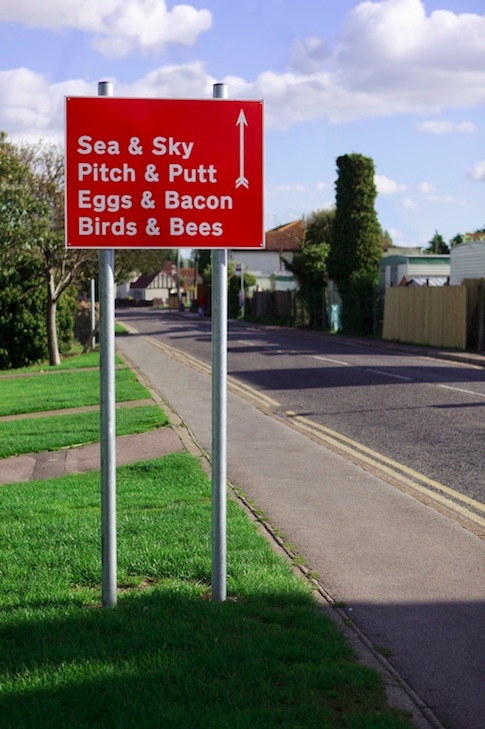 Part of the job involved creating new signage for the village, from practical interventions such as a new village sign giving information about local attractions to more whimsical bits of street signage. 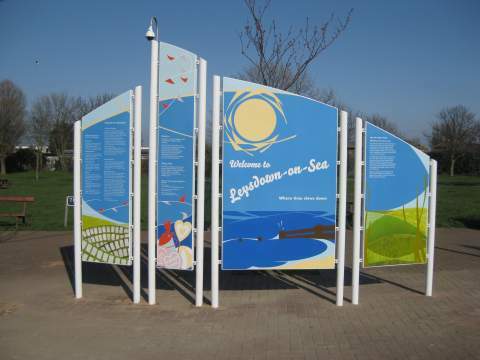 The commission - for Swale Borough Council - was devised and managed by FrancisKnight Public Art Consultancy.